Can’t decide what to get your loved one? 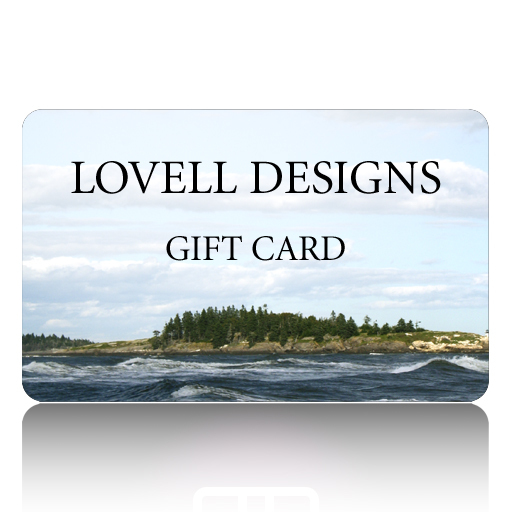 Send them an electronic gift card so they can shop Lovell Designs online inventory at their leasure. Enter any amount between $20-$1000, your recipients email address, and a special message. Your recipient will get their gift via their email and can use it for purchases on our website using the gift card number. The card does not expire. Balance can be checked in My Account on the home page of our website.